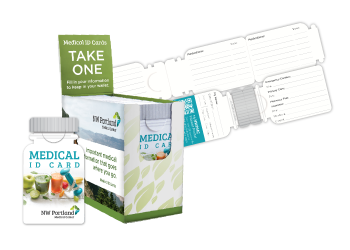 The perfect packet to hand out to referring physicians with stepped inserts, filing tab and expansion pockets. 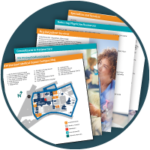 Stepped inserts help organize information into subjects for referring physicians, such as about us, list of services, facility information, etc. 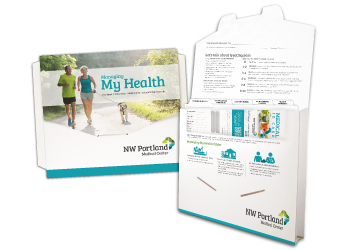 Stepped inserts with your information and message will set you apart from your competitors, they are printed in full color to really stand out. 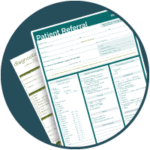 Include a referral pad in your Physician Referral Folder to make it easier for physicians to refer their patients to you. They are 100% customized for you. Don’t use referral pads? 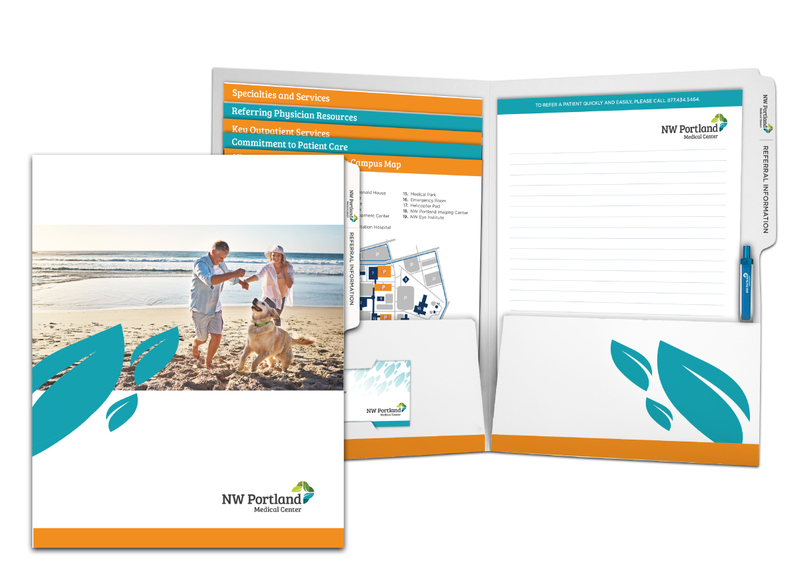 Include a note pad instead! 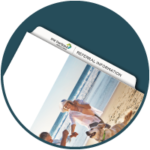 Physician Referral Folders include a file tab, making it easy for referring physicians to file and keep your information. 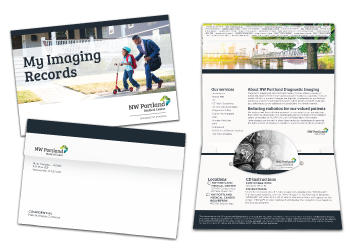 One of our dedicated account representatives would be happy to talk to you about the added benefits of our Physician Referral Folders. Send us a message, give us a call at 877.434.5464 or request samples to get started.